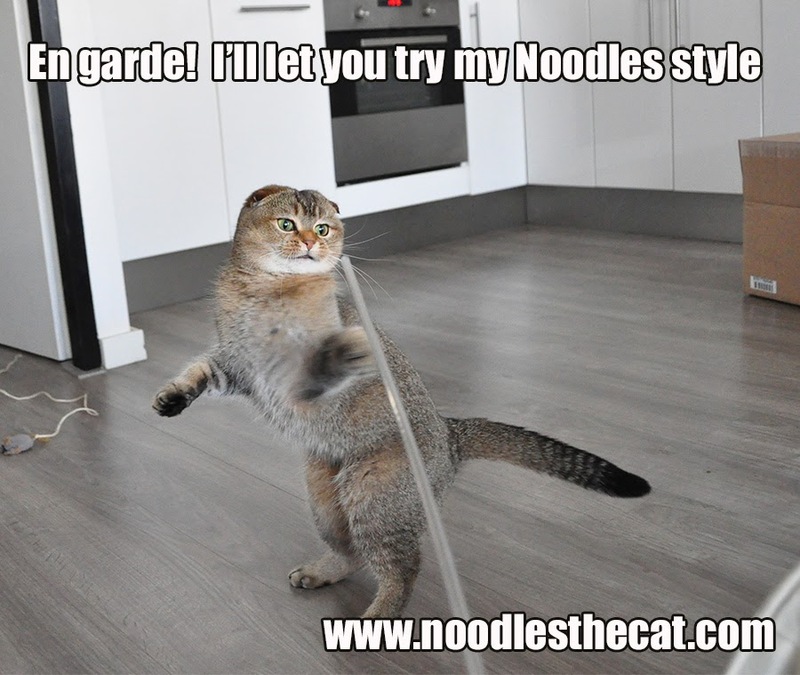 I IZ NOODLES THE CAT: The return of kung fu kitty!!! 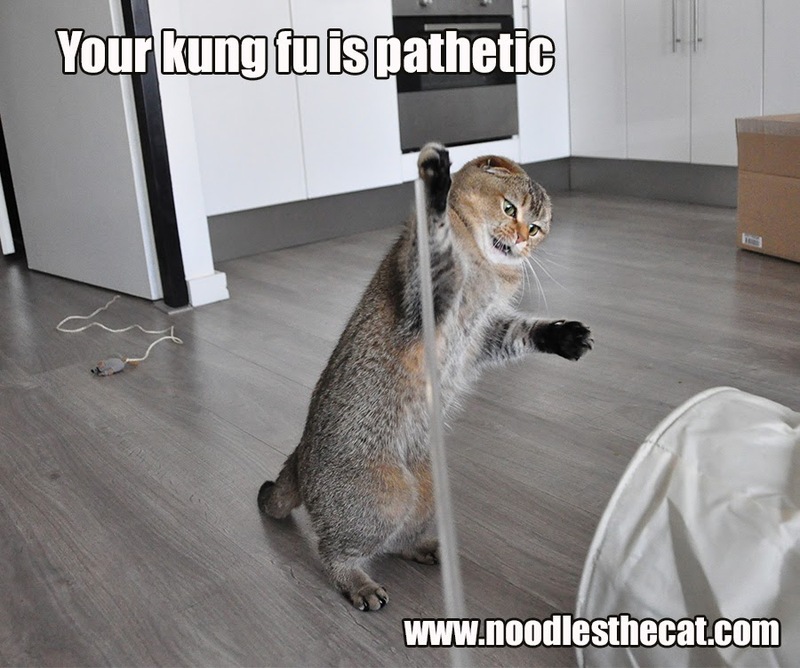 The return of kung fu kitty!!! Those are some amazing moves, and even more amazing is you captured them so well! 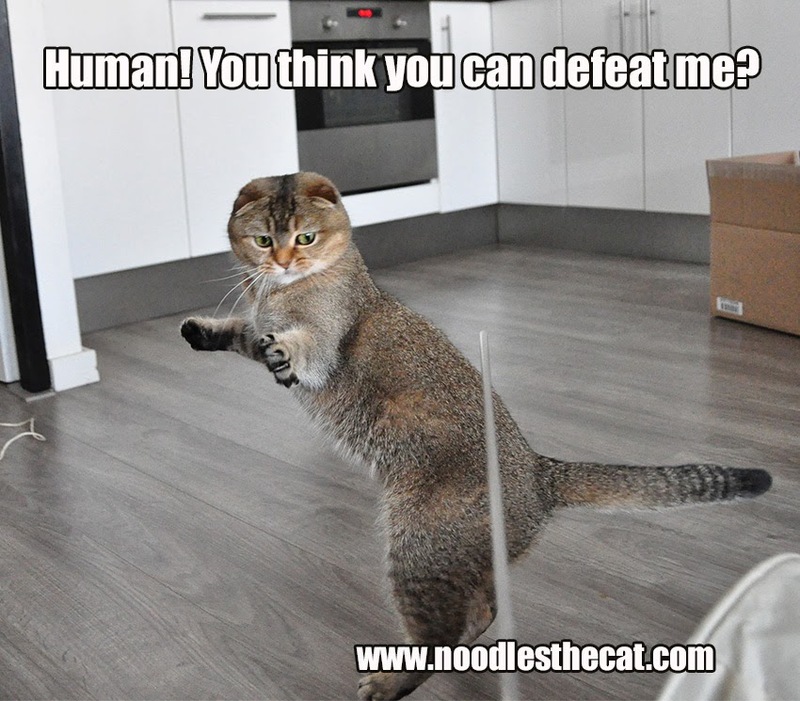 I would not like to have an altercation with this kung fu kitty, but I sure would like to be around he is ready for hugs.